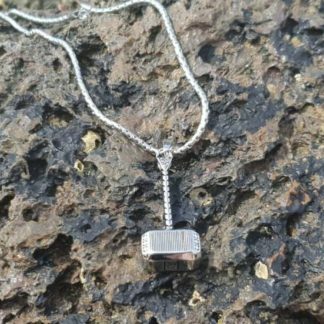 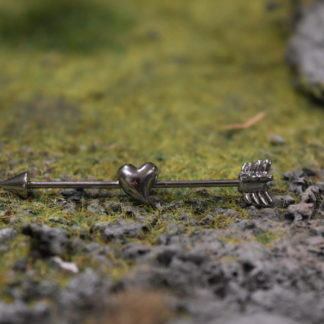 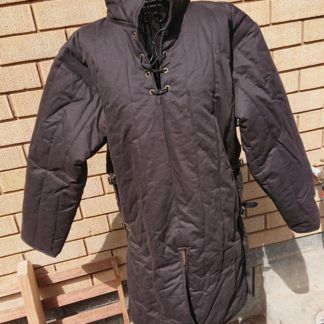 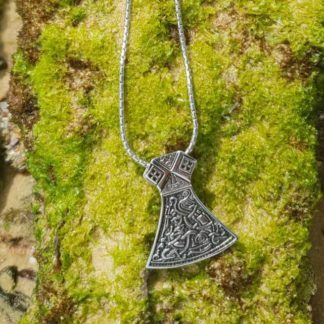 Home / Jewellery / Fashion Jewellery / Necklaces / Viking Axe head Pendant/Necklace. 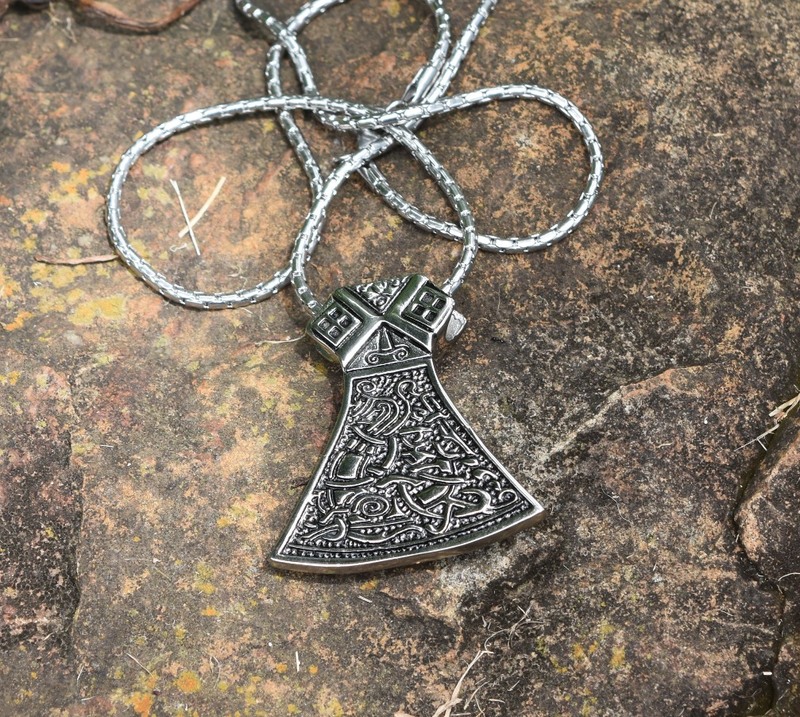 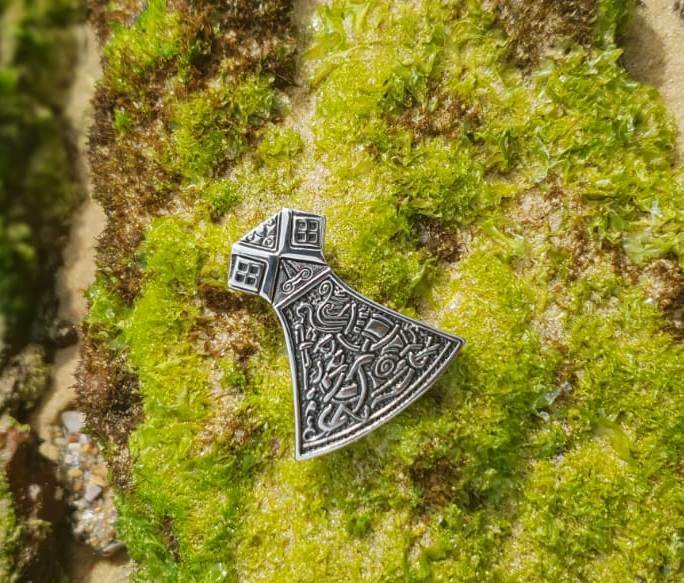 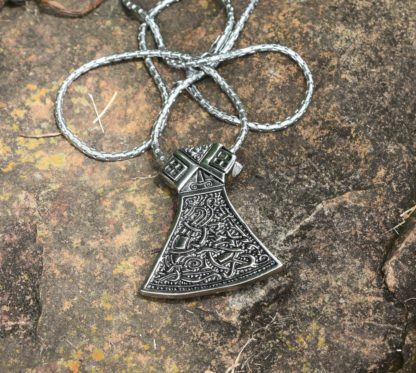 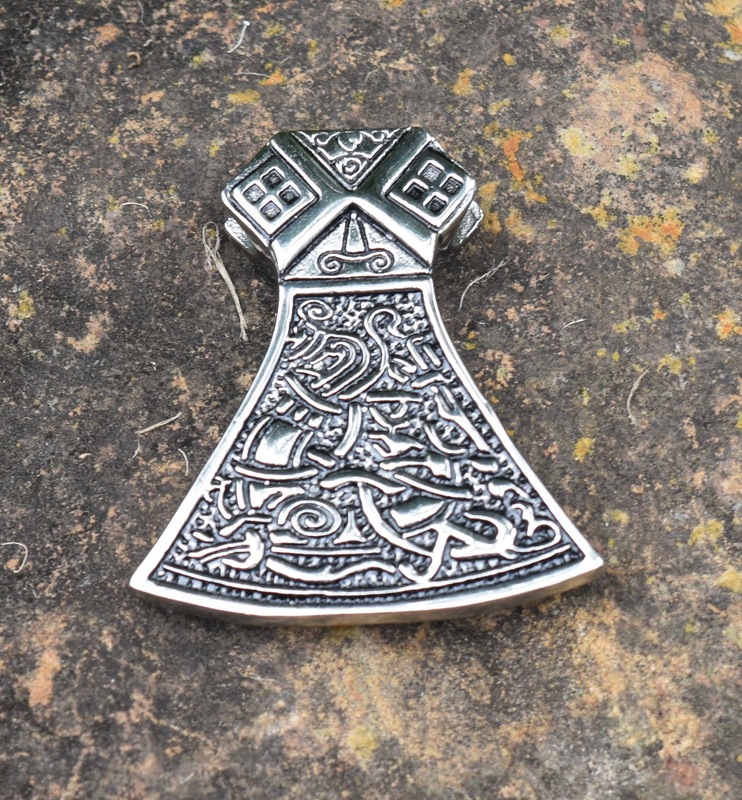 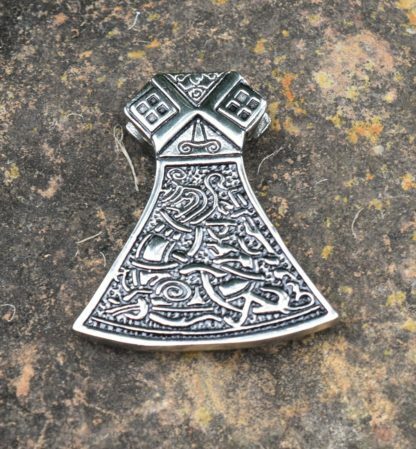 Feel the wild power of the vikings with this axe head pendant. 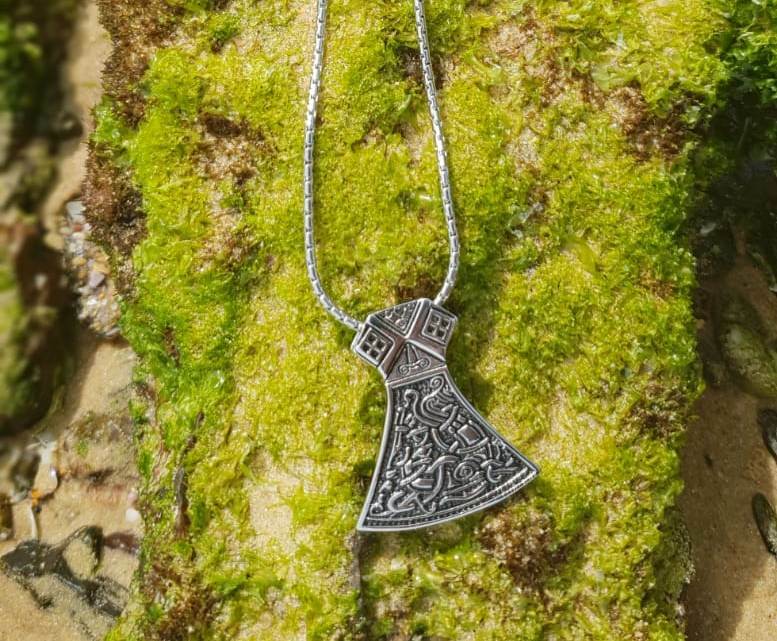 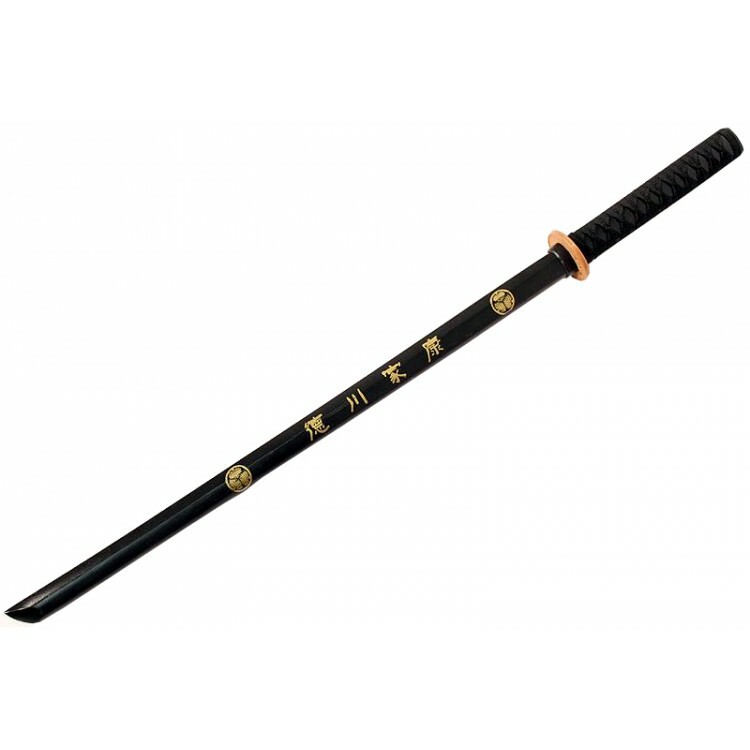 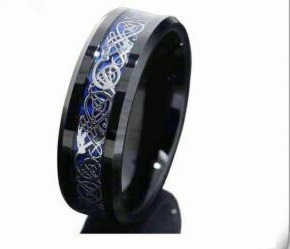 Made from solid Stainless steel it will make you feel like the vikings of old. 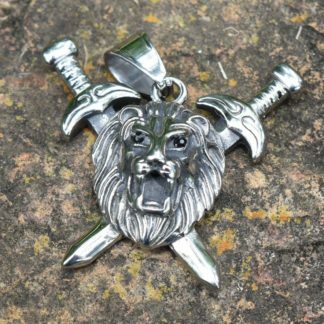 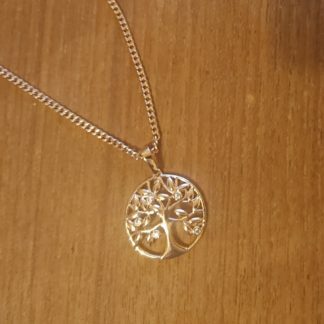 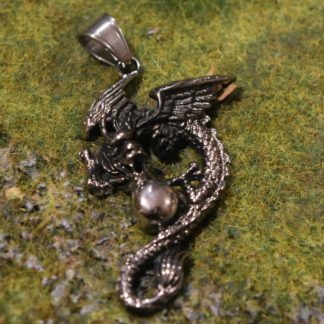 Note: you can order this as just a pendant or you can order it as a necklace combo, the Necklace Combo comes at the special price of $5 extra.